SB673 RELATING TO EMOTIONAL SUPPORT ANIMALS. SB674 SD1 HD1 RELATING TO GENDER IDENTITY. SB676 SD1 RELATING TO HEALTH. SB677 RELATING TO ANIMAL CRUELTY. SB678 SD1 RELATING TO LEGISLATIVE PROVISIONS. SB681 RELATING TO TERM LIMITS. SB1058 SD2 HD1 RELATING TO PROPOSED CONSTITUTIONAL AMENDMENTS. SB1411 RELATING TO WORKERS' COMPENSATION. SB1412 RELATING TO WORKERS' COMPENSATION. SB1414 SD1 RELATING TO STATE PARKS. SB1420 RELATING TO DISASTER RELIEF. SB1479 RELATING TO FISCAL RESPONSIBILITY. SB1480 RELATING TO SEWER IMPROVEMENTS. SCR184 SD1 HD1 REQUESTING THE UNITED STATES ARMY CORPS OF ENGINEERS, STATE OF HAWAII, AND CITY AND COUNTY OF HONOLULU TO ESTABLISH A WORKING GROUP TO EXPLORE MATTERS RELATED TO THE ALA WAI WATERSHED. 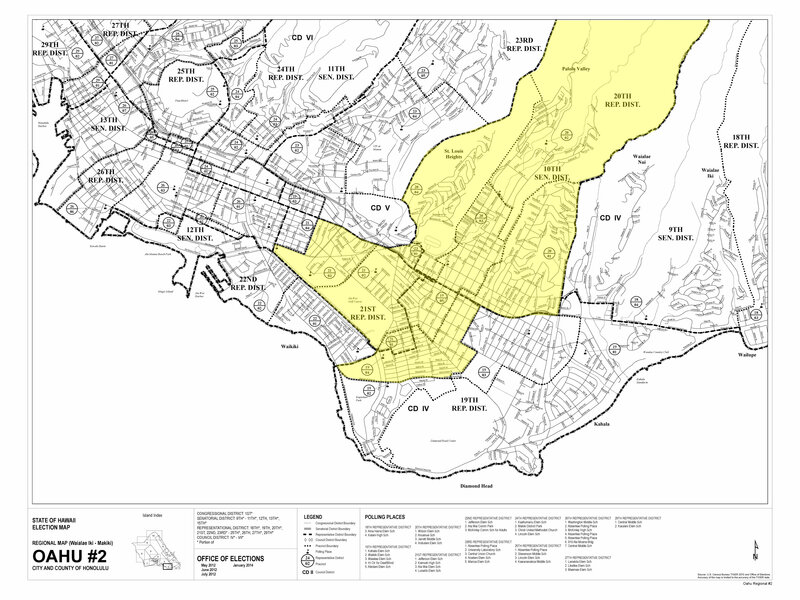 SR148 SD1 REQUESTING THE UNITED STATES ARMY CORPS OF ENGINEERS, STATE OF HAWAII, AND CITY AND COUNTY OF HONOLULU TO ESTABLISH A WORKING GROUP TO EXPLORE MATTERS RELATED TO THE ALA WAI WATERSHED. 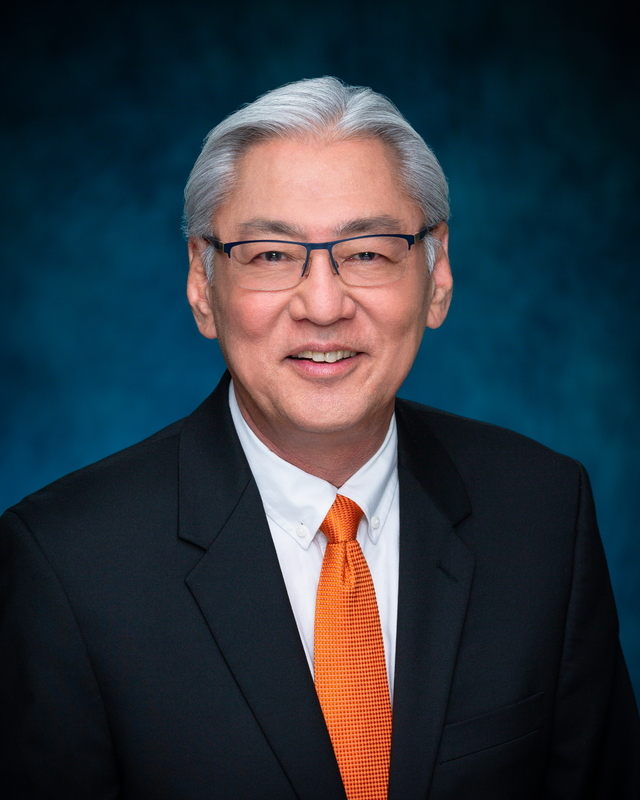 Senator Les Ihara, Jr. is a veteran legislator who served eight years in the Hawaii House of Representatives (from 1987 to 1994) and has been serving in the Hawaii Senate since 1995. He has held leadership positions such as Senate Majority Leader, Majority Floor Leader, and Majority Policy Leader. Senator Ihara is a leader on legislative issues involving government transparency, public integrity, campaign and election reforms, environmental and consumer protection, aging and civil rights issues, public access and engagement, and the legislative process.